These are the best quality poly bushes that you can fit to your MK1. 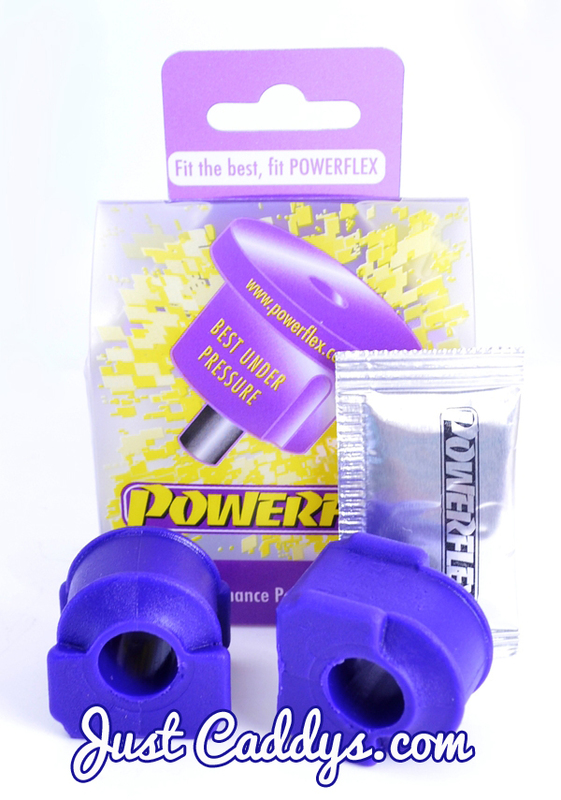 These Powerflex bushes are designed for a perfect fit and to last longer than OEM bushes, but on top of that they make a complete difference in the handling of your vehicle, we have tried them all, and these are the best without question. 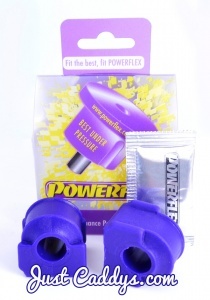 This kit includes x2 bushes.